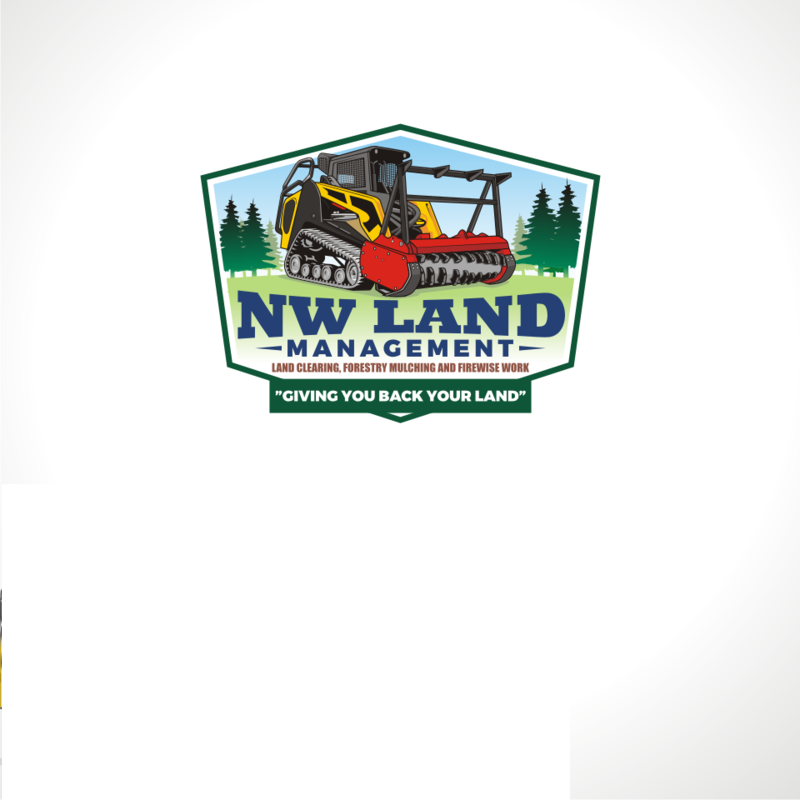 NW Land Management provides a Low Impact alternative to burning, hauling and digging. 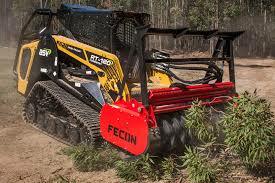 Mulching provides nutrients back into the earth and feeds the remaining trees and vegetation. This Monster Mulcher machine has 120 horse power and has a light foot print that leaves little sign that it was ever there. 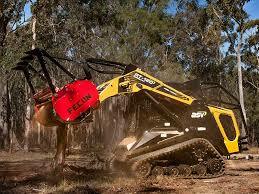 This is the preferred equipment to clear land. With over 30 years as a Landscape/Arbor Care Professional I always look for opportunities to enhance the property I am working on. 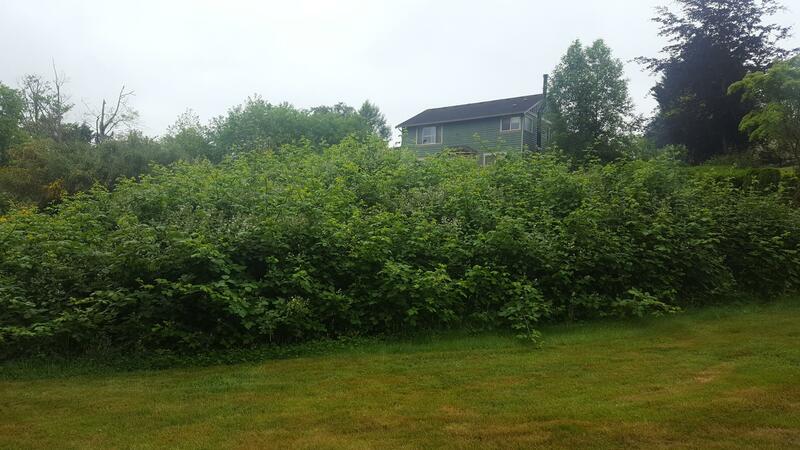 I offer a wide variety of site services from Brush and Blackberry Mulching, Land Clearing, Retention Pond Maintenance, Stump Grinding, Landscape Consultation, and Firewise Services. 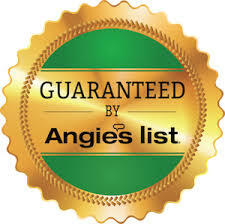 Be assured I hold your sites overall safety and appearance the first priority. I work with Homeowners, Contractors, Realtors, Property Management Companies, Landscapers, Tree companies and Government Agencies. 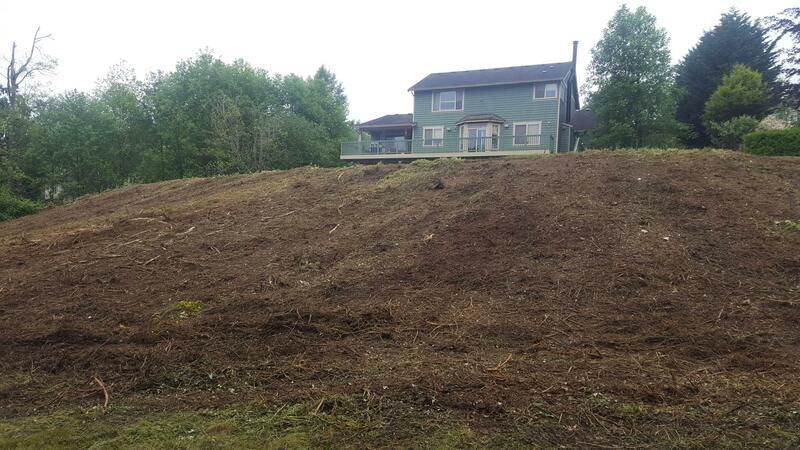 Call NW Land Management now for all your land clearing and brush removal needs. 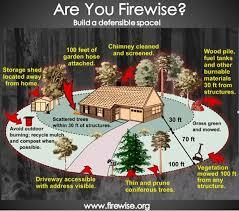 Schedule your Firewise and Summer projects now. Our schedule is already starting to fill and space will run out. Email is a great way to communicate with us as we get many calls each day.